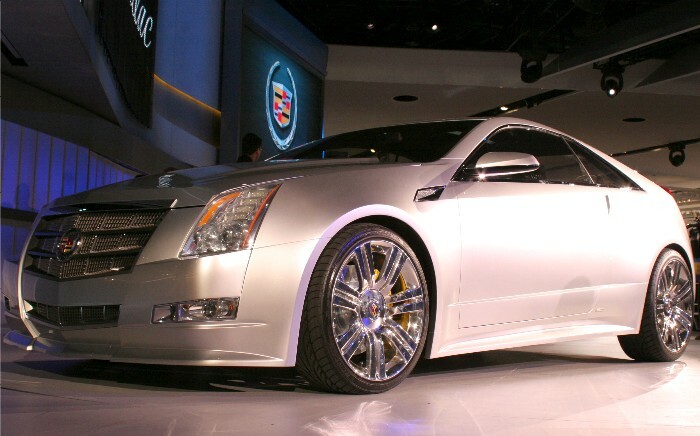 The best-kept secret at the 2008 Detroit Auto Show was the unveiling of the CTS Coupe Concept from Cadillac. No pre-show hype or buildup surrounding this baby, all the drool during the reveal was real. And in less than three years this hot little number is rolling off production lines nearly unchanged from the original concept. 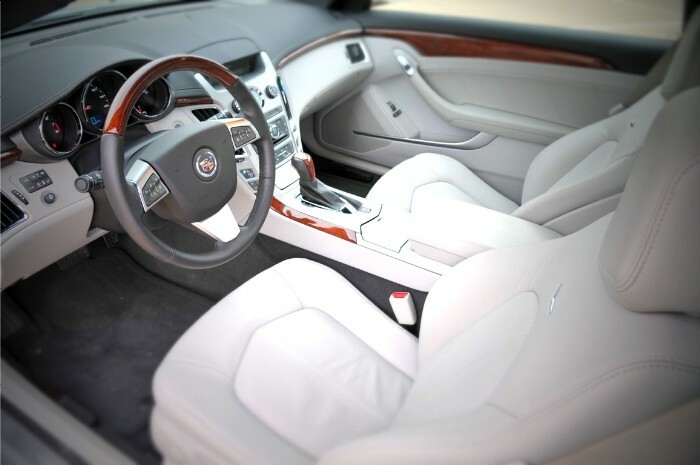 The 2011 CTS Coupe arrived in August as the new focal point of the Cadillac product lineup and is offered in base (as if any Caddy could be called a base model) and supercharged V race trim. While based on its sedan sibling the new coupe is two inches shorter in overall height and length than the four door version and receives some unique design and technology features that set it apart from the rest. Radically raked front and rear windscreens greatly contribute to the sleek new styling while electronic door releases borrowed from Corvette smooth out the body sides. While I truly appreciate its design, I had more than one person ask me if this was a new Acura so I am not sure about just how unique this new styling is. And the tradeoff is somewhat painful. On more than one occasion I hit my head against the roof panel on a dip in the roadway and I am not a towering individual. We spent a week behind the wheel of a new Coupe sporting premium trim. It had all the bells and whistles including 19-inch summer performance tires and wheels, steering wheel mounted shift controls (which I never use), performance cooling and performance disc brakes. Given all that I would stop short of calling this a true performance vehicle despite its billing as a luxury sport coupe. Size-wise the Cadillac is larger than a BMW 3-series but falls just ever-so-shy of most 5-series marks (other than the fact BMW does not offer the 5 in a coupe). 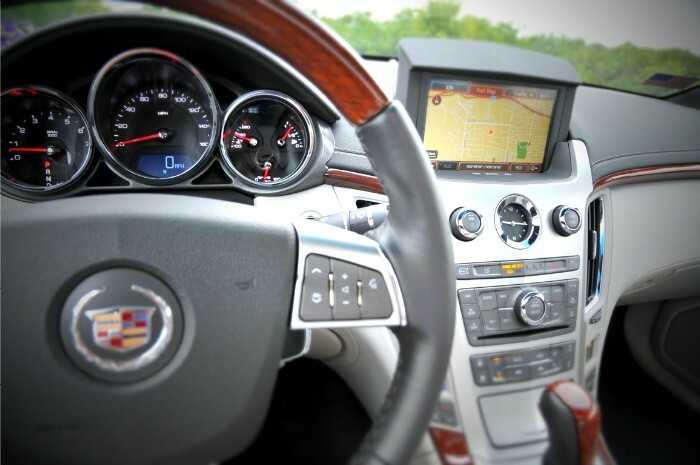 The new CTS perhaps best pairs against the Mercedes E350 coupe. 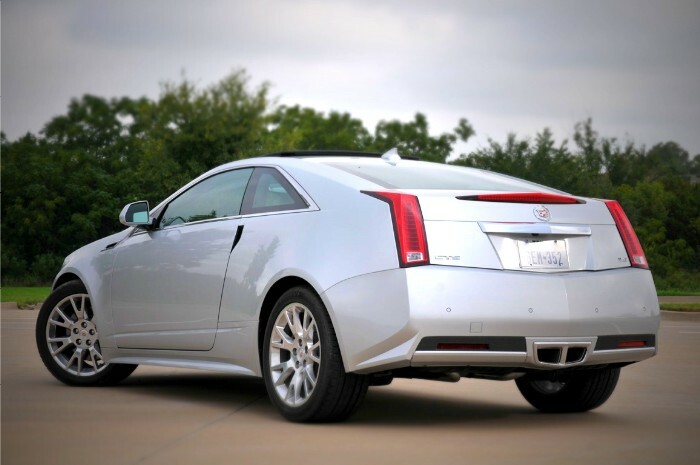 I give the Cadillac the win in styling over the Germans but not in overall performance, not at this level anyway. The CTS-V is a horse, of course, of a different color. 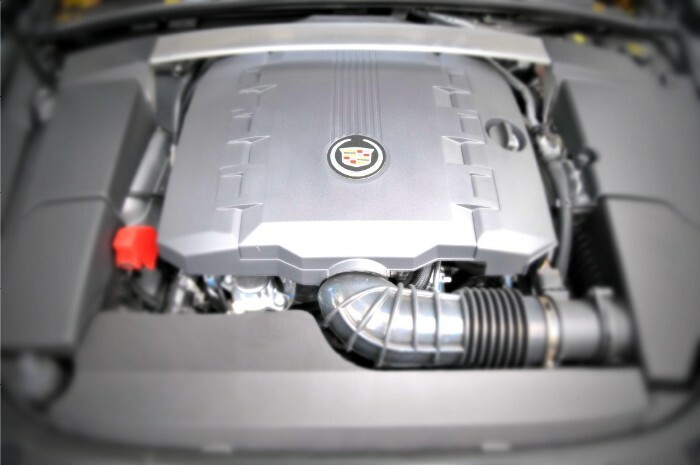 The standard powertrain for the CTS Coupe is a 304hp direct-injected 3.6-liter V-6 engine backed by manual or automatic six-speed gearboxes. I believe I would have been more impressed with this engine choice were my tester outfitted with the manual transmission but while I prefer the automatic for everyday driving it just came up short of offering a driving experience that raised the heart rate. And I found the suspension did not tolerate urban and suburban streets as well as the other vehicles in this class. Fuel economy fell short of the promised 18 mpg city and 27 mpg highway so our little road trip cost a bit more than planned for. I will say that once I got familiar with the technology inside the new Coupe I found it well above par for the segment. The monitor display rises from the top of the center stack in regal fashion but can be reduced to simple digital readout should view of the large screen not be desired. The audio system is by far one of the best in any new vehicle we have tested recently and the Bose centerpoint digital surround system puts you right in the recording studio. The sunroof is large and features a full sunblocker panel for cloudless days but because of the Coupe styling it is tilt only. And then there are the seats, those lifeless chunks of leather, foam and metal that do little more than remind you of banquet seating. At least they were ventilated. And just because a carmaker puts four seats in a vehicle does not mean you should (or could) actually utilize all four. 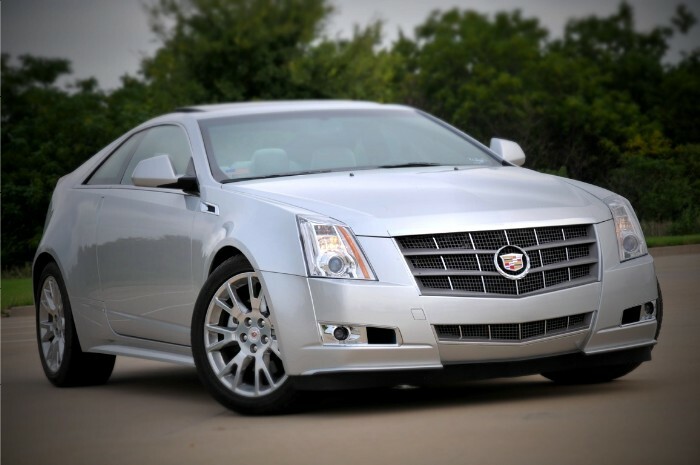 The CTS Coupe experience, for me, brought highs and lows. For what this vehicle needs to represent for the automaker I believe it is still a diamond in the rough. Pricing for our premium tester begins at $47,010 and ours finished at just over 50 grand. And I simply cannot leave without saying this: From behind, Baby Got Back!